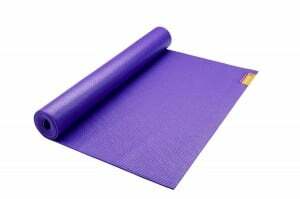 It's hard to find well made yoga gear that's durable and long lasting. 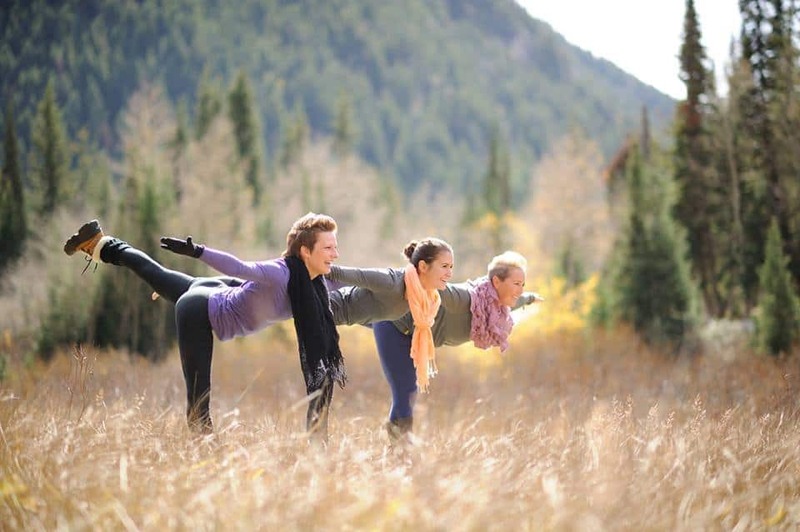 USA Love List found an American made brand that offers a lot of outstanding made in the USA yoga gear. Hugger Mugger makes pillows, mats, clothing, and more, for your yoga and relaxation needs. 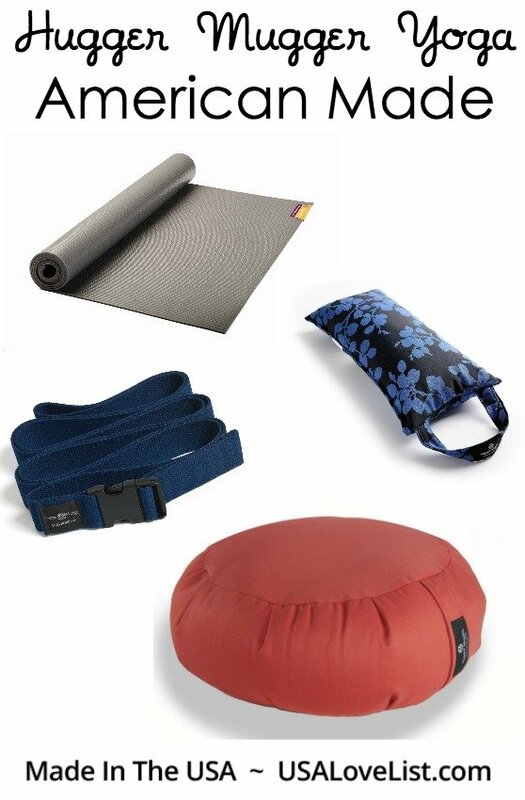 Don't miss our recent American Made Yoga Gift Guide with our favorites from Hugger Mugger! The search for opaque, durable, and long-lasting yoga pants ends here. Hugger Mugger Jivana Ankle Leggings are perfect for wearing to yoga class, or all day long, because they're made of breathable cotton, and aren't see thru. 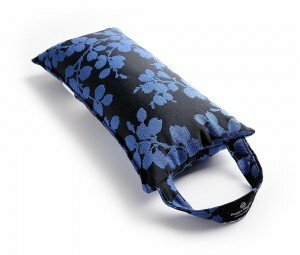 Hugger Mugger Sukasana Printed Cushion makes a portable meditation cushion. 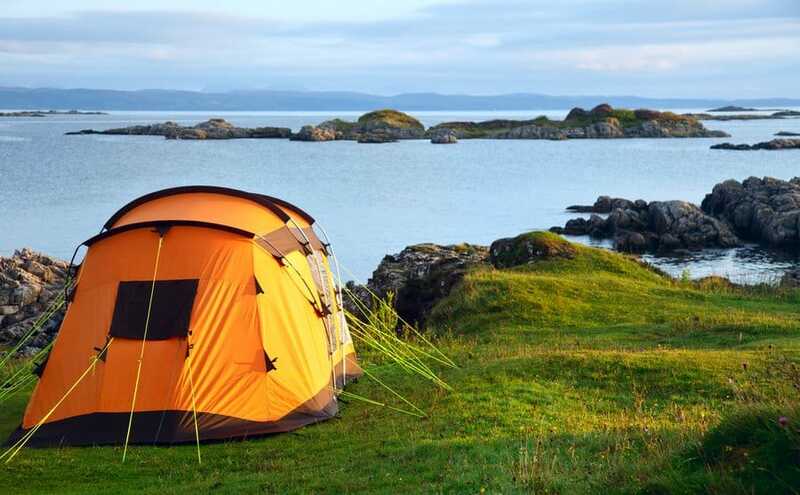 Its durable because its made from upholstery-grade fabric. Filled with organic buckwheat hulls, this pillow conforms to your contours for ease and comfort in your cross-legged sitting posture, or under the back of the knee while laying down. I highly suggest the Tapas Ultra Mat. It might be more expensive than others out there, but it's 1/4 thick, instead of the standard 1/8 inch, and it really makes a difference, when you're using it to support your posture. It's made in Georgia. It's time to relax and unwind. 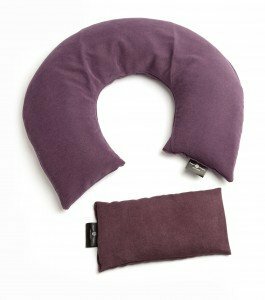 Enjoy the Peachskin neck pillow and eyebags, filled with organic flaxseed, buckwheat hulls and herbs, these pillows can be heated in a microwave or chilled in a freezer. 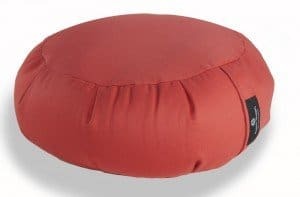 The Zafus Meditation Pillow are filled with organic buckwheat hulls that form to your contours and covered with sturdy, long-lasting upholstery-grade fabrics. If you live in a small space, it could double as a sitting pillow too. Enter now to win a $100 credit to Hugger Mugger's site. There are lots of USA made yoga gear options from which to pick. Click the arrow buttons below for further instructions on each entry. This giveaway will close at midnight on Thursday, November 30th. The winner will be randomly selected, verified for correct entry participation, and notified by email. If you’ve already entered one contest with USA Love List, entering another will be even easier. 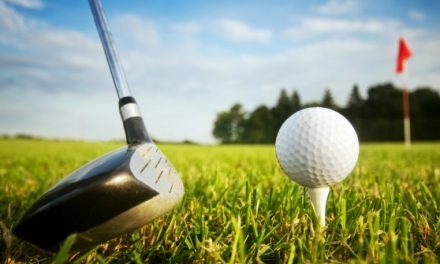 Visit our Giveaways Page to find out about other active offers to join. DON’T MISS THE ARTICLES BELOW FOR MORE YOGA MUST HAVES! PreviousNov. 19 is American Made Matters Day. 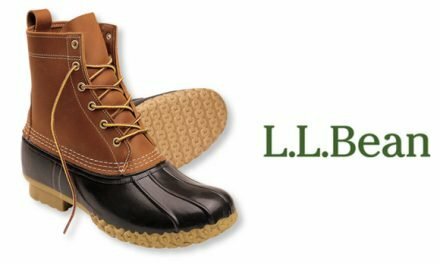 Buy Something Made in the USA. I’d love to win because I’ve been trying to do some yoga and pilates at home and would love to be able to use the winning money to get some gear I could use. Yoga helps me relax and helps with my anxiety! I’ve never owned any Hugger Mugger products, but I would love to give them a try! I love Hugger Mugger products – I’d love to win to motivate me to do yoga more often. I like to buy American to keep jobs in our economy. I need new yoga clothes and these seem like they are high quality – I’d love to try them out. My favorite item is the ankle-length yogatard; it looks comfortable and non-binding. I prefer to buy items made in the US because they are unlikely to have been made in sweatshops or using slave labor. I support Made in USA products and buy them to provide American jobs. I really like that Hugger Mugger believes in giving back to communities. Each quarter they give back a portion of their sales to people in need. My purchase will help them give more. 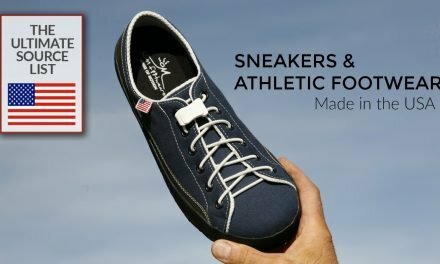 I love products that support the USA! We are supporting each other (our connected citizenry) when we shop here! I have a Hugger Mugger yoga mat. I love it! I buy American made as often as possible to support American workers. I would love to win this giveaway to buy more Hugger Mugger gear!